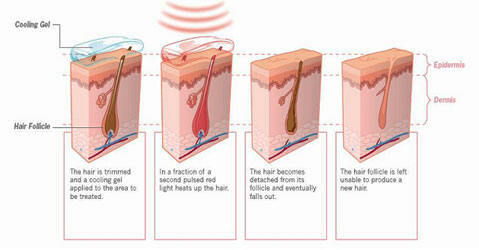 At Empathy Laser Hair Removal Clinic, we have performed more than 1 lakh laser hair removal Delhi treatments. Quite simply, we know what works – and we’re leaders in our field. Our team ensures that our methods and training programs exceed industry standards, and we’re constantly evolving to meet our clients’ needs. 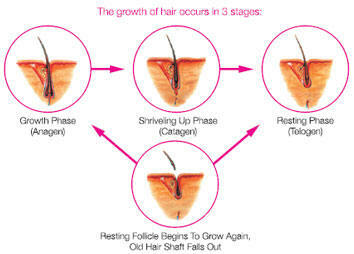 So you can be confident that you’re getting the safest, most effective treatment at the best possible value. 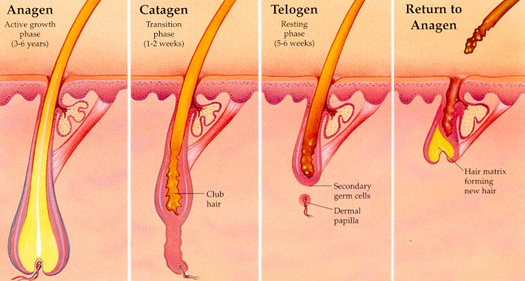 Combination of Nd:Yag & Diode Lasers, lasers from America and US : FDA approved for Delhin skin type. 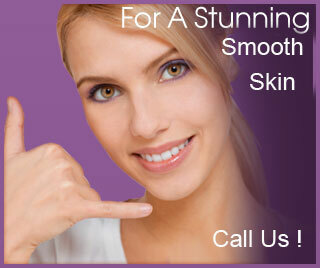 The Visionary zeal of social service to help people improve their own self image prompted the Founder Director, DR. Rajnish Anand to launch AURA Skin & Laser Clinic.Dr.Anand has undergone Advanced training in Light Sheer Surgical Technology from California,USA.He is a member of the Royal European Society of Laser Surgery. He is also a member of American Society of Cosmetic Dentistry,Delhin Dental Assiociation. 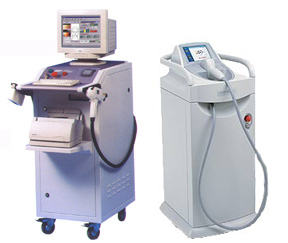 Dr. Rajnish Anand was one of the first Doctors in Delhi to introduce Light Sheer Diode Laser System.